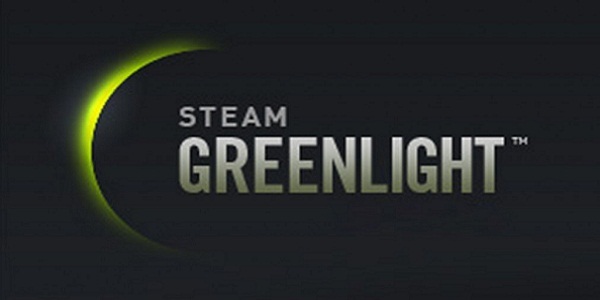 It’s the final Adam versus Steam Greenlight of the year. Will all three games make the cut? 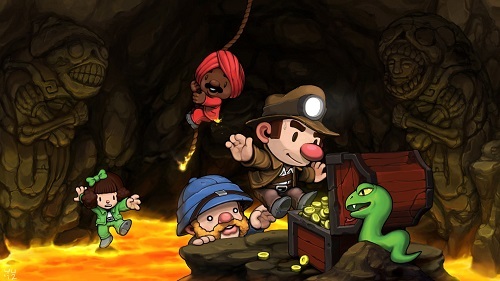 Spelunky, the procedurally generated platformer, will kill you and kill you again. And guess what, you’ll probably keep going back for more. After a six month hiatus, Adam versus Steam Greenlight returns with verdicts on two very different role-playing games. 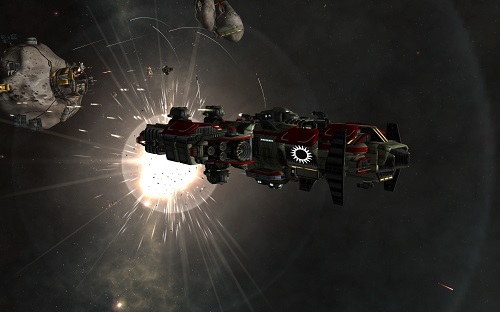 Homeworld meets X-Wing in the up and coming indie game Void Destoryer. Wherein Adam takes a look at Legend of Dungeon, The Legend of Eisenwald, and Mage’s Initiation. 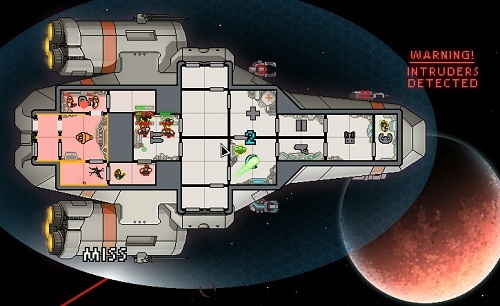 FTL delivers a starship command experience for gamers who want a little bit of a challenge in their lives. 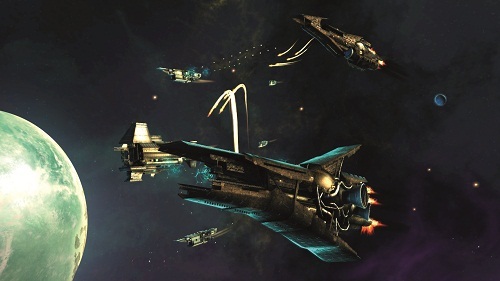 Endless Space stands positioned to join a very elite club of 4X games that not only appeal to veterans of the genre but also welcome in a new crop of players.